Summertime is just around the corner. We all know that it is the offseason where real players are made!!! 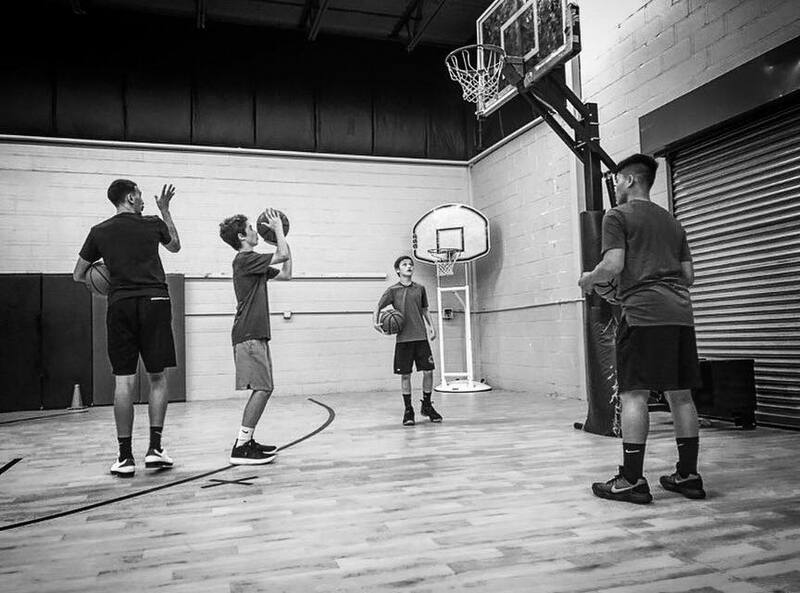 Our complete player is a proven system designed for players in grades 6 and up to come improve their game. Our coaching staff is the best on the North Shore, decorated by high school and college coaches. They are excited to bring their passion and knowledge of the game to this Summer's Complete Player Program. The program is a three hour workout including two hours on the basketball court and one hour in the weightroom. 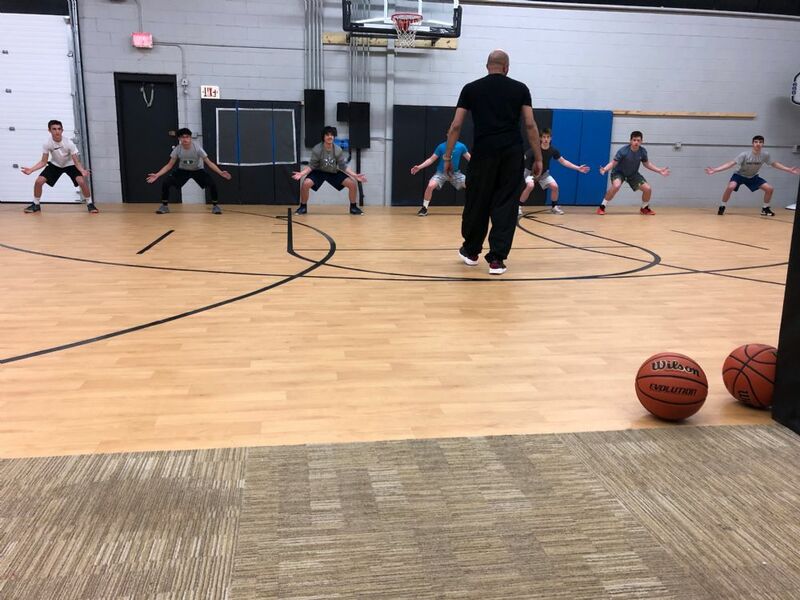 We try to incorporate every aspect of the game into our workouts: ball handling, BEEF shooting, jumpshots, contested shots, passing, post moves,defense, defensive positioning, guard work, pick and roll work, isolation scoring, contact work, conditioning, strength, and agility. Did you know that we are way more than just basketball?! 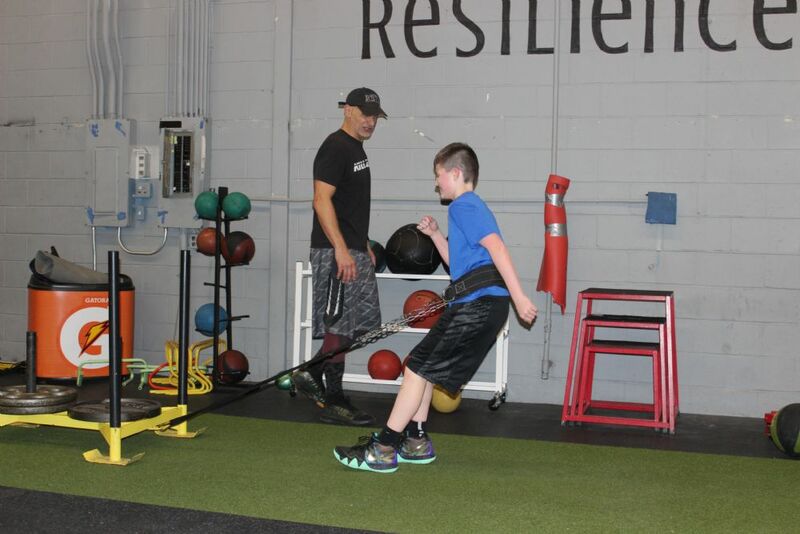 Our Summer Strength & Agility class runs for 10 weeks throughout the summer time. It is designed for athletes of all sports: basketball, hockey, football, baseball, lacrosse, soccer, track and field, field hockey, etc. We believe the foundation of a great athlete is: speed, strength, and agility. Our classes will challenge you in those three areas, and our passionate trainers will make you a better athlete. Work with us and see results!!! We have released our Summer Hoops Schedule. Our talented trainers would love you to join us in one of our classes. Our Complete Player Class is sure to be a sell-out, as it is every summer. Register early to secure your spot! Our Complete Player class is almost a decade strong! This program is three hours of basketball, and basketball related strength programs. It aims to touch on every single aspect of the game, from defensive stances to boxing out. Boys and girls in grades 6 through 11 are welcome to join. Throughout the last decade, dozens of players who participated in this program have gone on to play high school and college basketball. Some schools include: St. John's Prep, Masco, Triton, Amesbury, Gloucester, Governors', Suffolk University, St. Joseph's College, Elmira College, New England College, Umass Dartmouth, Bates, Merimack, plus many more. Could you be the next great Complete Player? 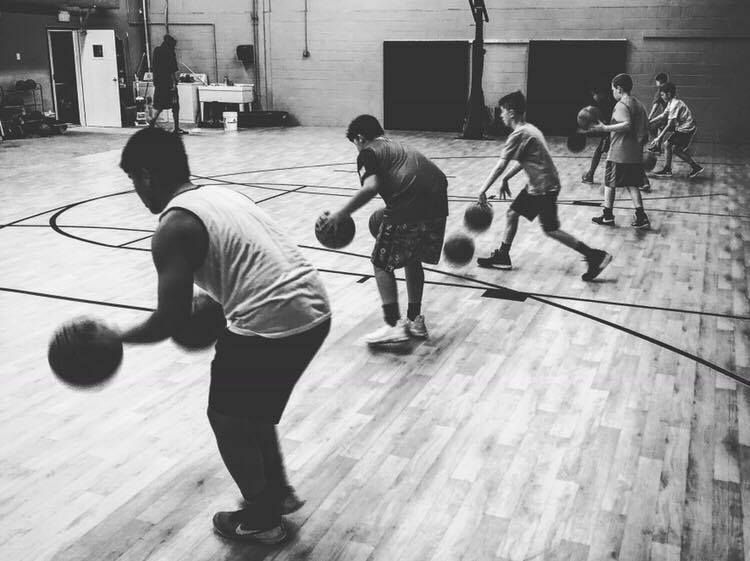 This class is geared toward our younger ballers. Boys and girls in grades 1 through 5 are invited to come build their fundamentals with us. 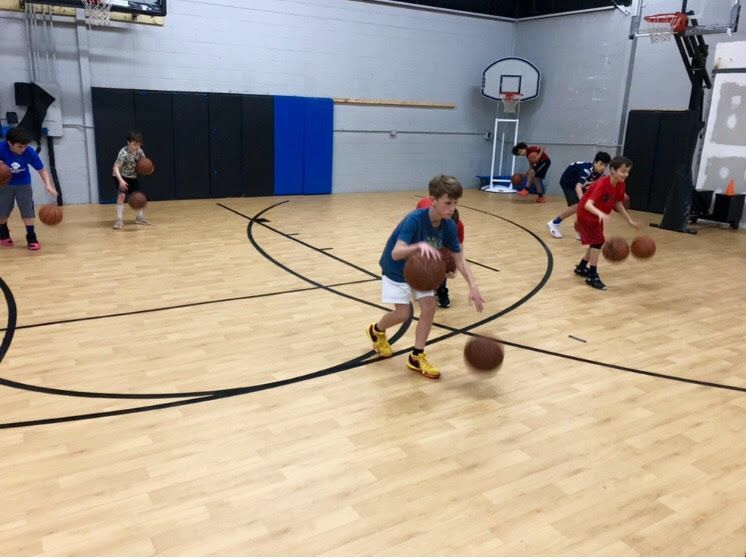 We will focus on basic skills and drills: ball-handling, BEEF shooting, passing, shooting, rebounding, offensive movement, footwork, plus much more! 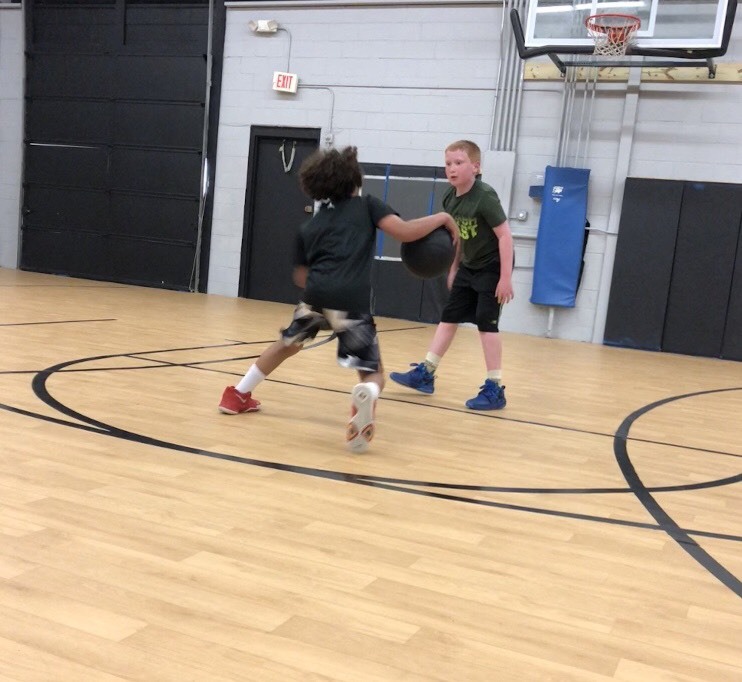 Many students have worked with us and developed their game from a young age before joining our AAU program or other basketball program. 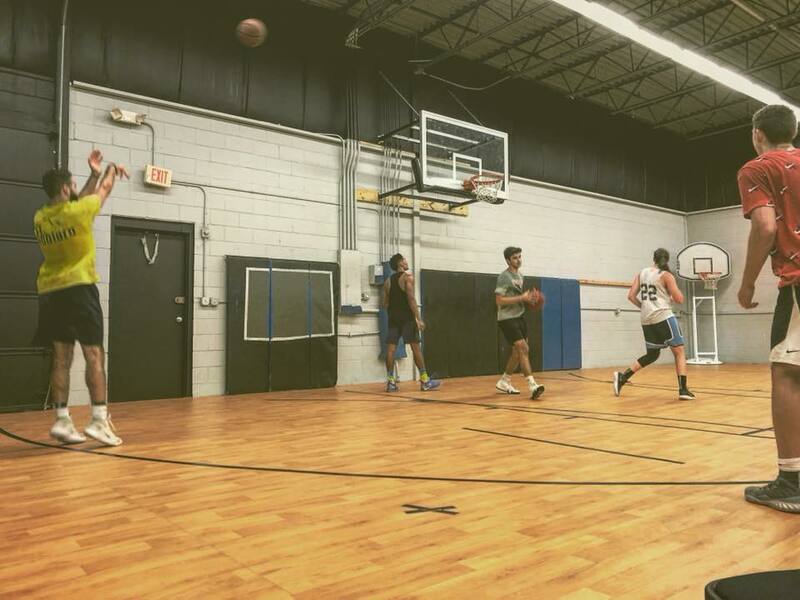 Our trainers are sure to bring a great passion and will leave players wanting more hoops! Also check out our April Vacation Clinic! No April Vacation plans for the kids? We will take care of that! 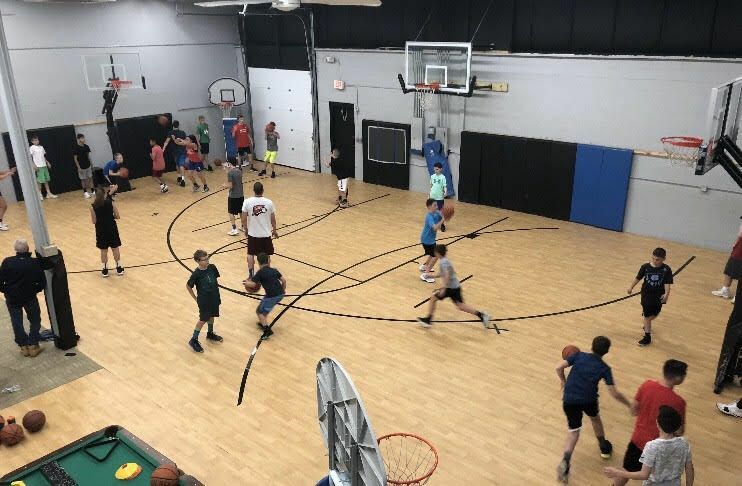 Come on into our gym at AXIS and spend your April Vacation working on your game. The week will focus on making you an all-around basketball player. It will BEEF shooting, balance, footwork, agility, defensive stances, agility, rebounding, offensive movemenet, plus much more. All of our clinics are staffed by qualified high school and college coaches who have a great passion and knowledge for the game.